Business Aviation is about more than the bottom line. It is about the friendship, trust and partnership we build and cherish. 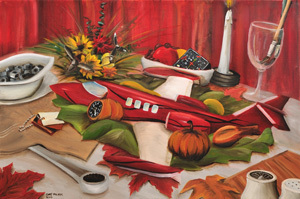 Duncan Aviation is thankful for our many friends in the aviation world. We appreciate you and wish you a Happy Thanksgiving.